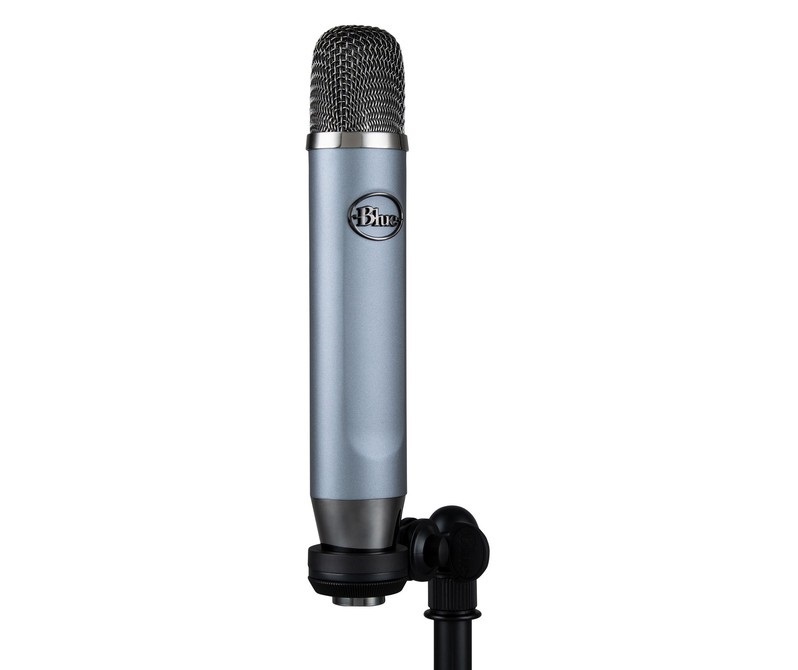 Blue Introduces the sleek Ember XLR Microphone for Professional Recording, YouTube Production, and Streaming. Blue has announced Ember, a premium, cardioid XLR condenser microphone designed for the perfect capture of vocals and instruments. Ember is ideal for music applications like SoundCloud, capturing professional sound for YouTube video production, and live-streaming. Ember’s tight pickup pattern helps reduce room and background noise. Featuring premium components and precision design, Ember is perfect for on-camera applications. Ember is designed to help video creators, podcasters, and musicians deliver professional productions from their home studios with superb detail and depth. 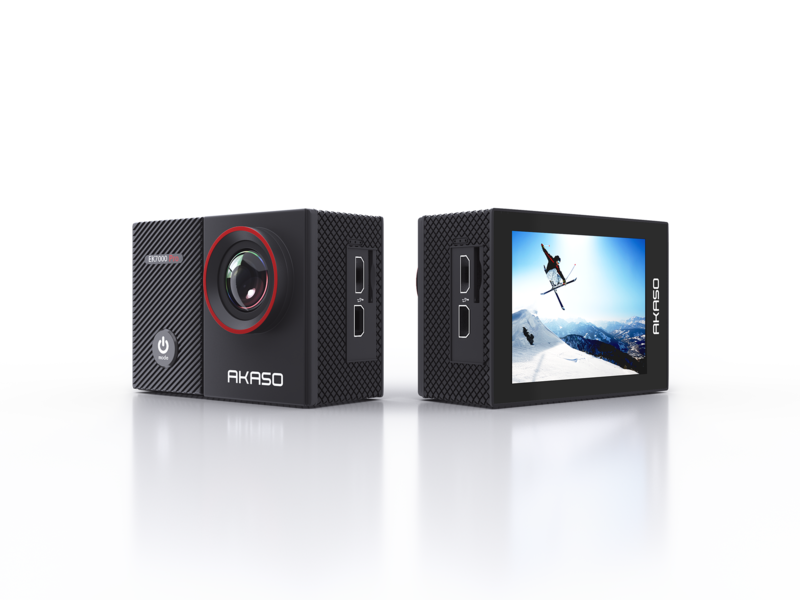 Its precise cardioid pattern and ability to handle loud sound sources delivers clear and focused sound, while the sleek design ensures optimal placement or low profile for on-camera productions. Ember is perfect for home studio creators who want their productions to stand out with rich, professional-quality audio. Featuring a proprietary, hand-tuned custom condenser capsule, Ember delivers superbly clear, open, and detailed performance for recording or streaming a wide variety of voices and instruments. Furthermore, the tight cardioid pickup pattern focuses on the sound source directionally in front of the mic. As this minimises room noise, the result is a clean, up-front sound with excellent isolation. Also, Ember’s sleek form factor and compact side-address design make it perfect for placement in tight spaces. Custom-designed phantom power circuitry and a precise cardioid polar pattern ensure remarkably consistent frequency response with minimal noise. Clean, high-output gain provides impressive headroom for even the most dynamic speech and instruments. Finally, Ember comes with a mount for any standard microphone stand and is also compatible with Blue’s S3 Shock suspension mount and Compass boom arm accessories. Ember will be available in February at authorised Blue Microphones dealers at an RRP of £99.99.